Here is a great Valentine's Day card for a boy. 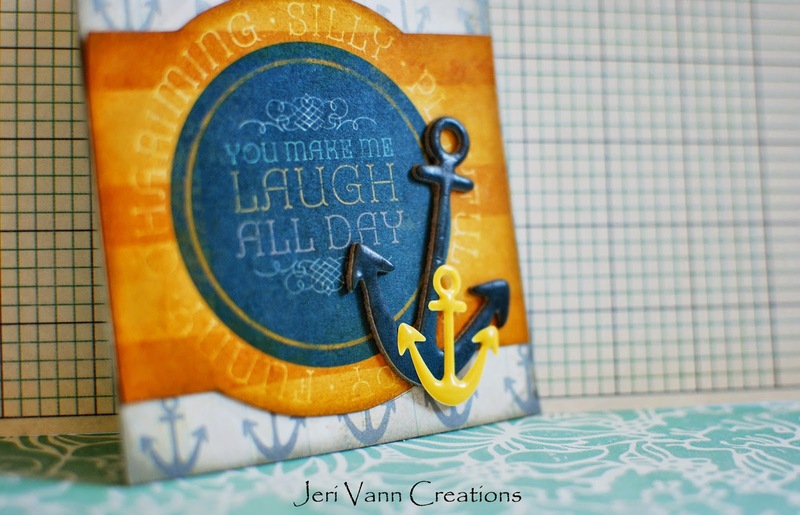 Super easy to add the embellishments right onto a ready made card background. FotoBella Basic Grey Highline Bundle, Rocks-!! Welcome. 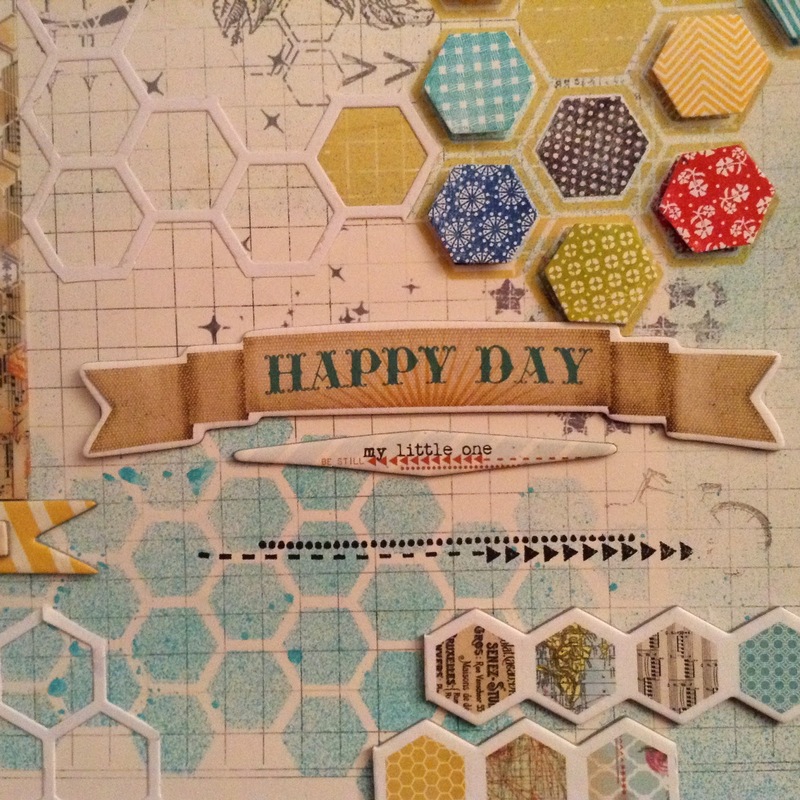 Today I'm sharing a layout I did using MME's collection Now and Then Mildred for FotoBella DT. 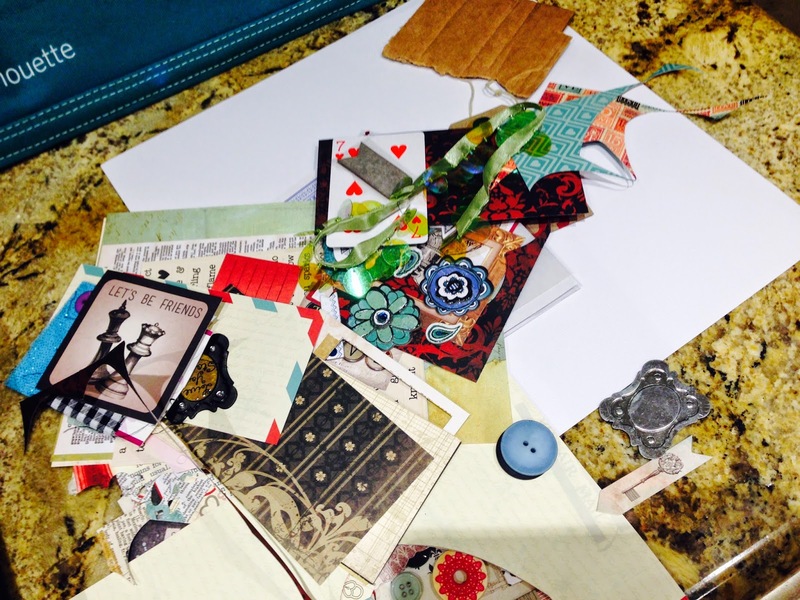 When I received my bundle in the mail, I knew immediately that heart paper would get used. I love everything about it! It makes a great background paper for this layout. 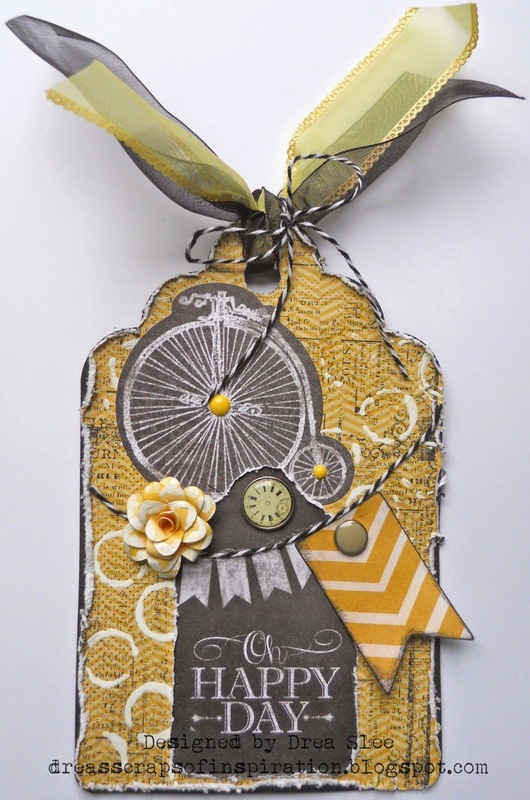 I'm sharing a little tag I did using the MME's collection Now and Then Mildred for FotoBella DT. 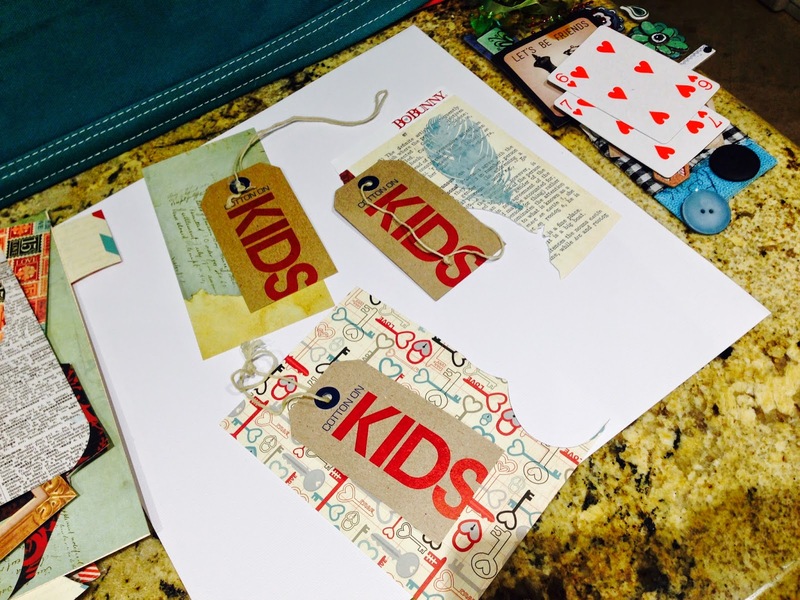 I am being slightly obsessed with tags after a swap we had over the holidays. You can see all the tags we did here. They are something fun and quick to create. I haven't figured out yet what I'm going to do with them, but meanwhile I'm having fun creating them. 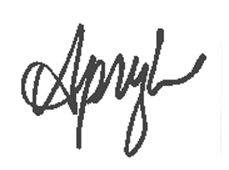 The "Follow Your Heart, Be Amazing!" Bundle by My Mind's Eye was first released in 2012, and today you can take advantage of this collection in a FotoBella Bundle! 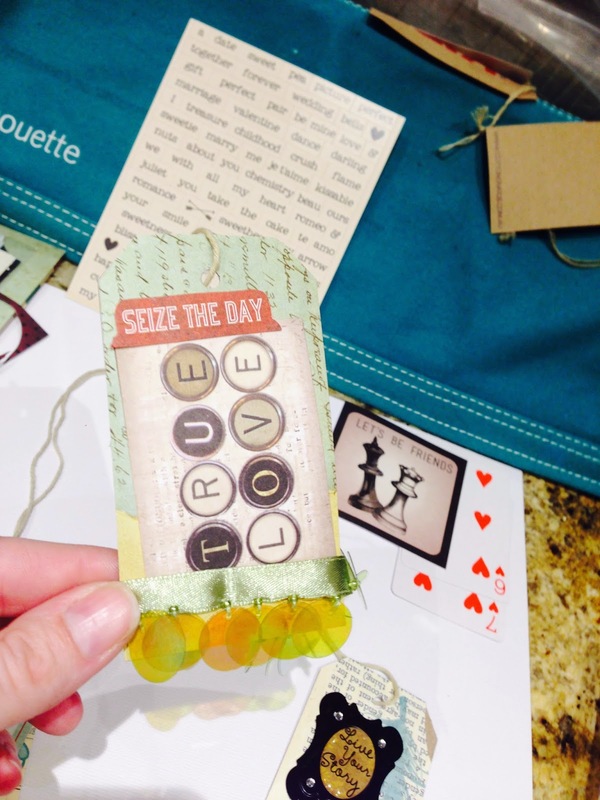 There are so many "amazing" EMBELLISHMENTS that come in the Bundle, that it's easy to make an "amazing" project! The colors are soft and understated which allows your featured photo to be the star! The variety of colors will complement most any photograph. 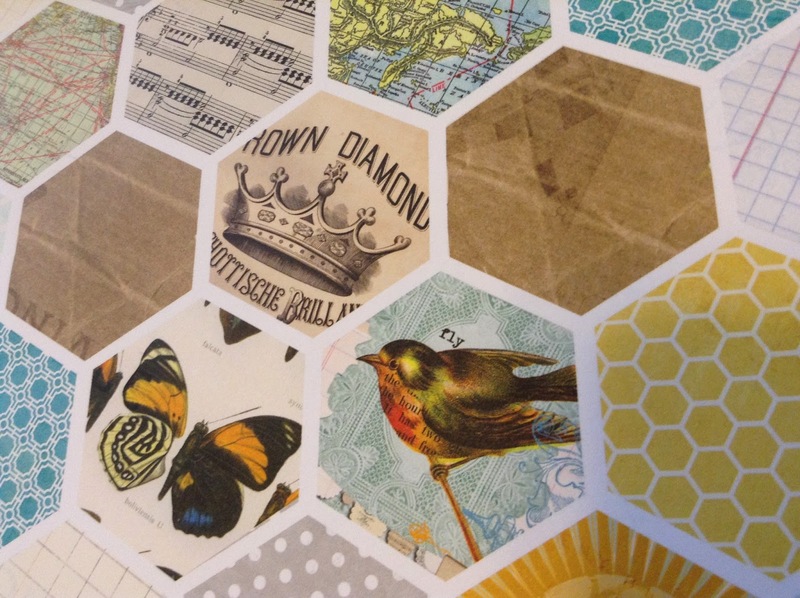 It's a mixture of geometric patterns and textures, with images such as bicycles, butterflies and kites. 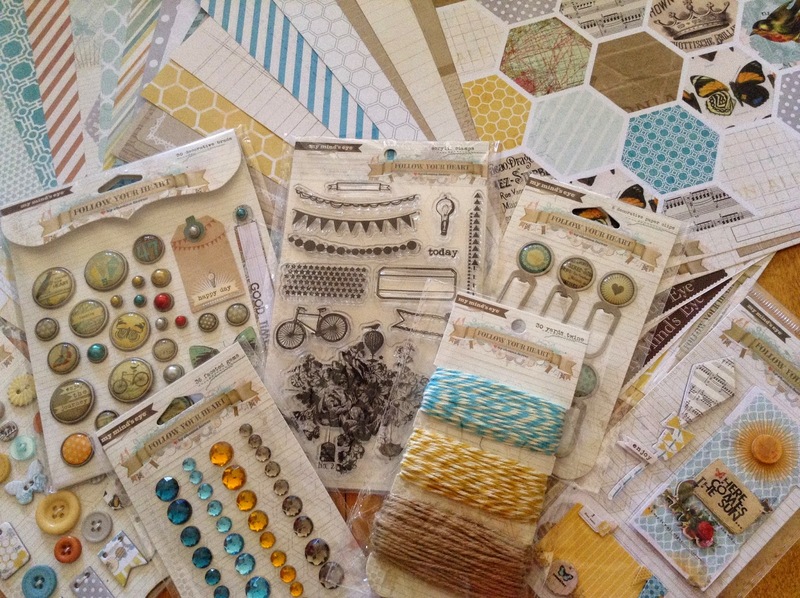 Beautiful graphics and pre-printed mini-collages are featured in the collection, which can help kick-start your scrapbook layouts! Kites, Hot Air Balloons, Bicycles and Birds are some of the fun images you'll find with this collection ! 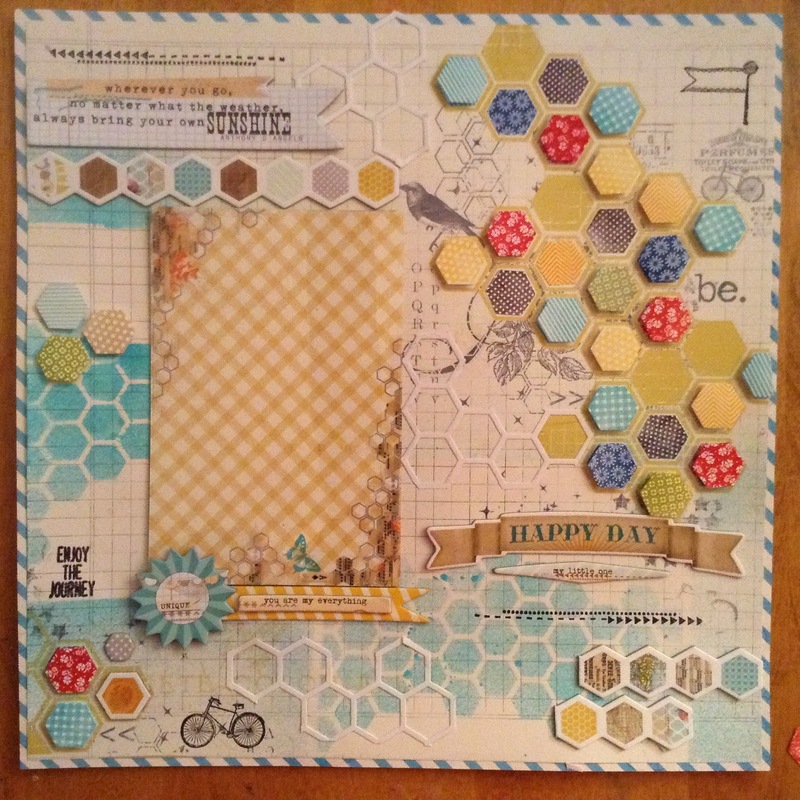 I wanted to create a fun scrapbook layout page for my grandson, so I selected the preprinted layout page with a collage of blank hexagon shapes and graphics. 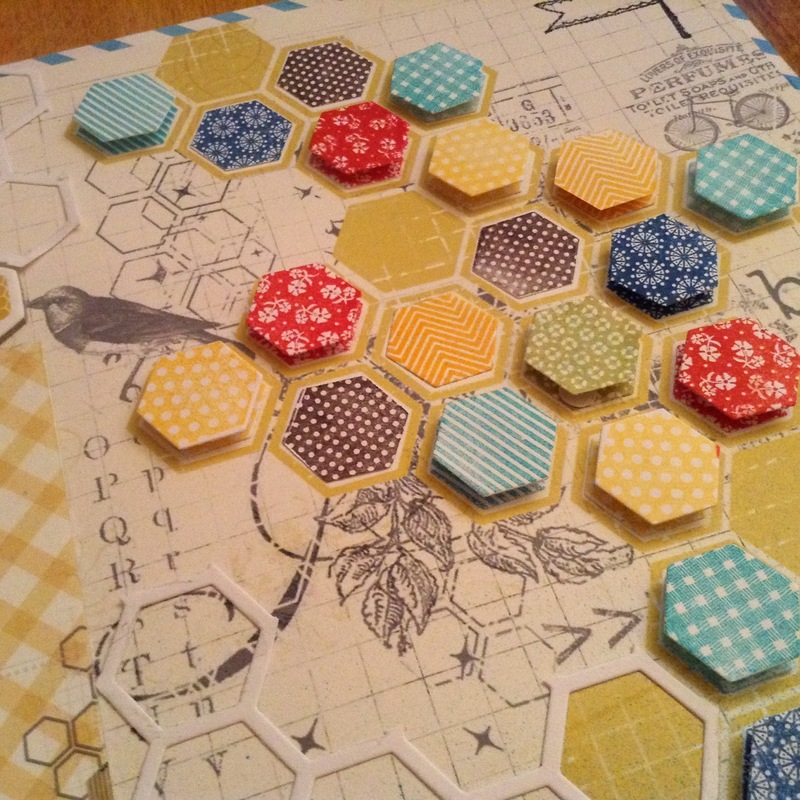 To highlight the hexagons,I stamped some colorful paper hexagons using the same colors in the collection. 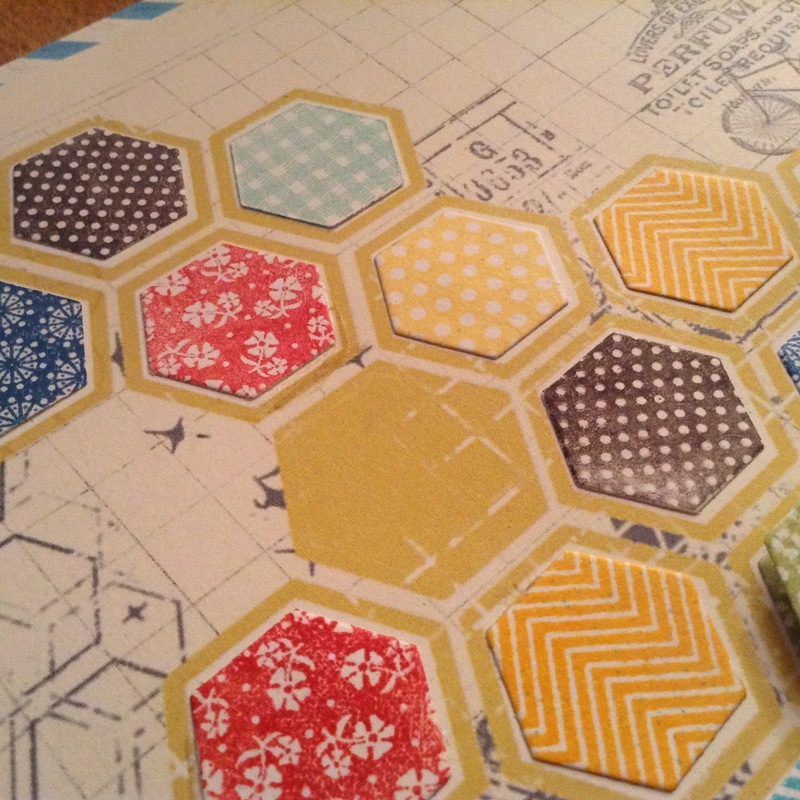 Then, to give it added texture, I stamped another set of hexagons exactly the same as the first ones and adhered them using dimensional tape. 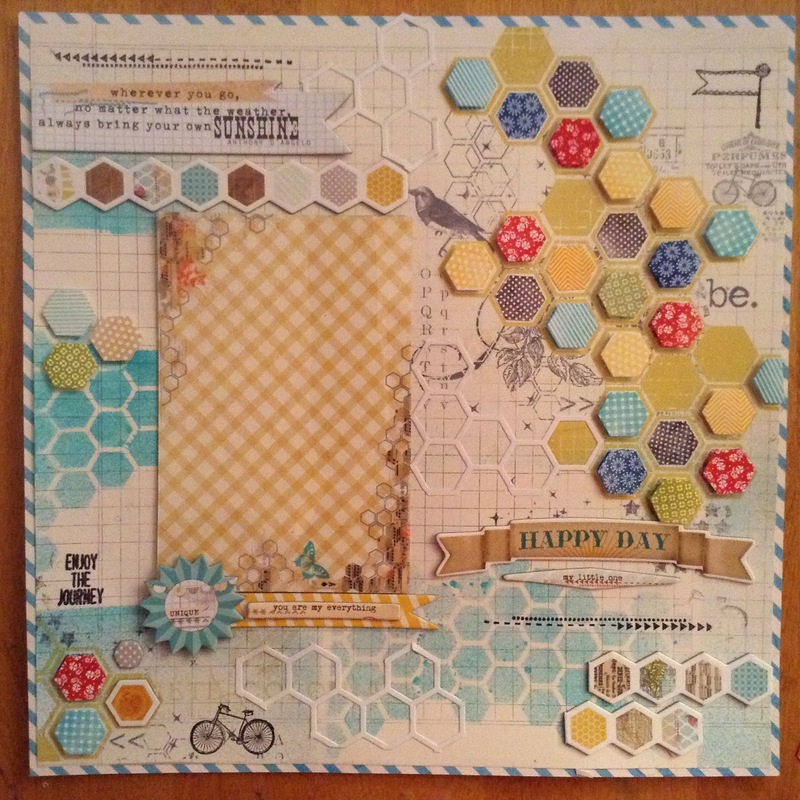 Using Turquoise Blue Glimmer Mist, I repeated the hexagon pattern by spraying through a stencil sporadically throughout the layout. To highlight the photograph, I cut a 4" x 6" rectangle, and placed it on the left side of the page. The yellow photo mat was highlighted by an acetate overlay. 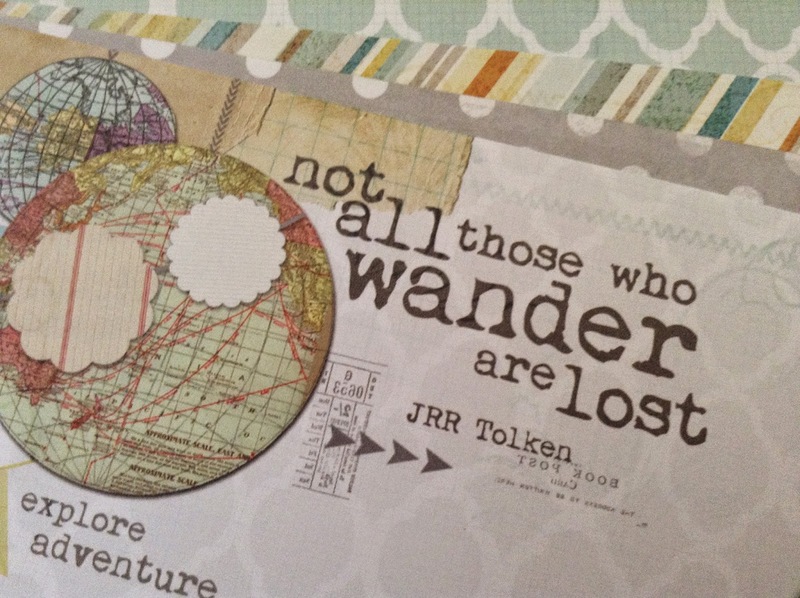 Layered chipboard and some stamped images from the polymer stamp set completed the layout. Now, all I need to add is a photo of my Grandson! 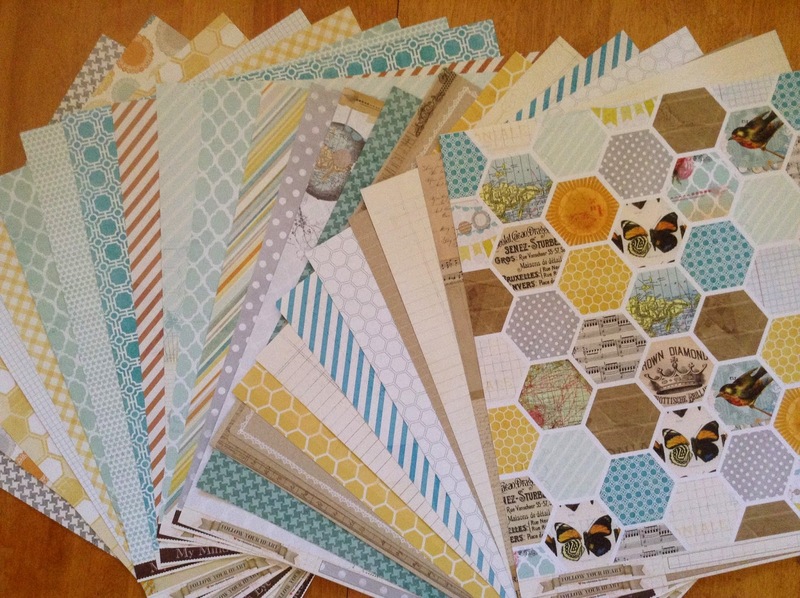 FotoBella offers a variety of paper collections, both past and present, so it's easy to find your favorite collections available in these money-saving Bundles! Hello Everyone! 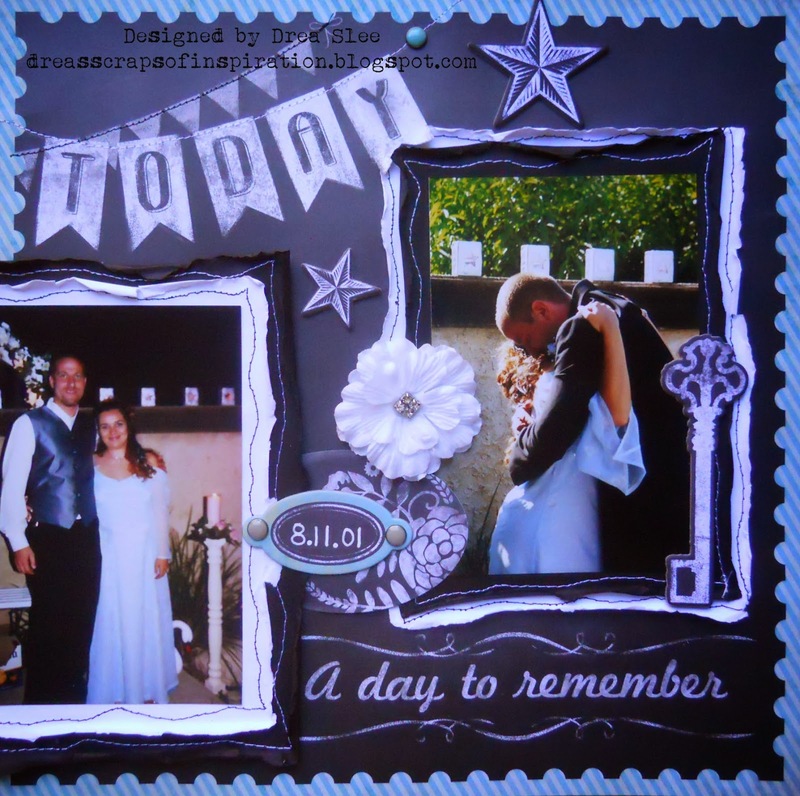 Today I'm sharing another layout I did using the Carta Bella collection for the FotoBella DT. I really should get another package of this collection. I have so many other ideas for it. These pictures of my daughters just couldn't get anymore amazing and they look great with the paper line. 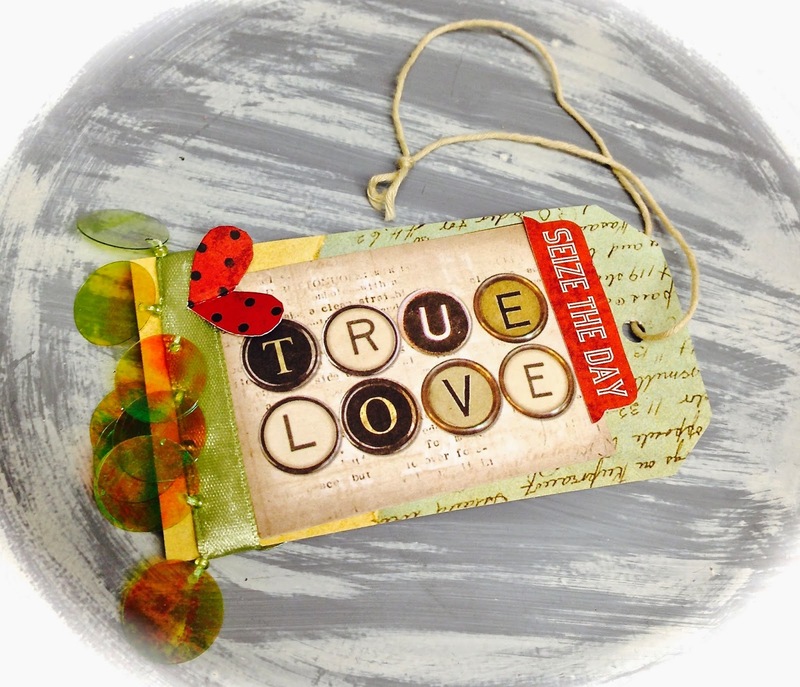 Here's a fun tag that I made using My Mind's Eye Chalk Studio 2 I Want It All Bundle from FotoBella! 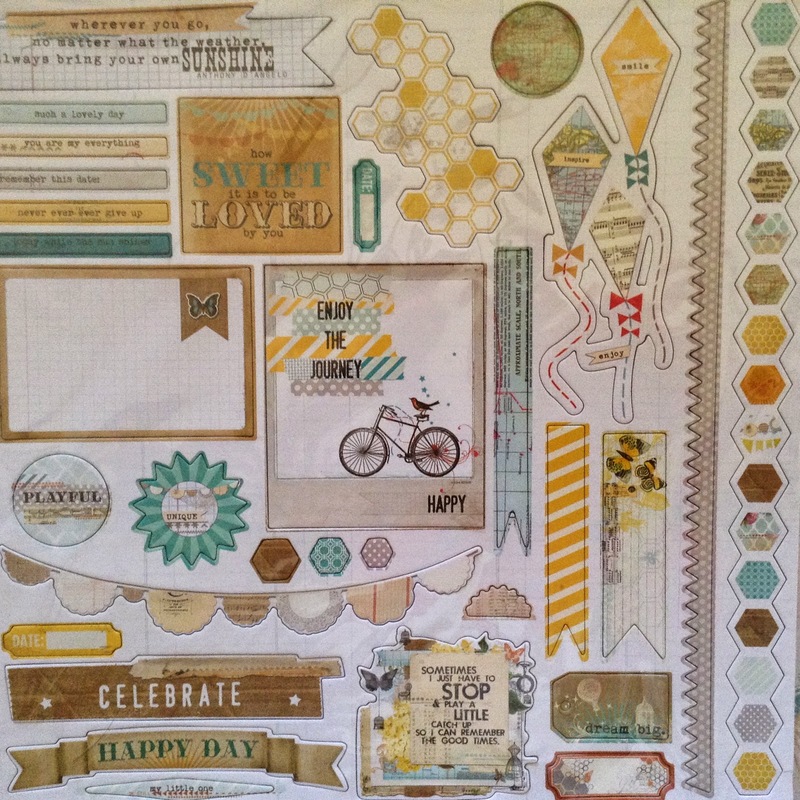 I started by stamping the yellow "smile" paper in black, and then adding the stenciled circles with some gesso. I used the bike Sticker Icon with some Enamel Dots on the wheels. 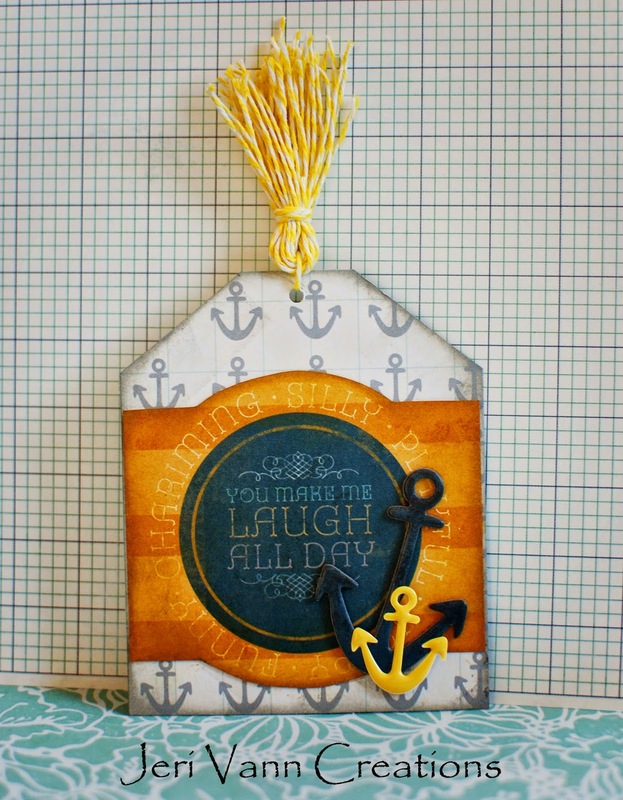 After distressing the Oh Happy Day tag, I attached a Decorative Brad to it, adding the grey brad to the yellow banner on top. The twine, ribbons, and the home-made rose all came from my own stash. February is full of birthdays in my family, including my own, so I made this card for my son who's about to officially become a teenager. 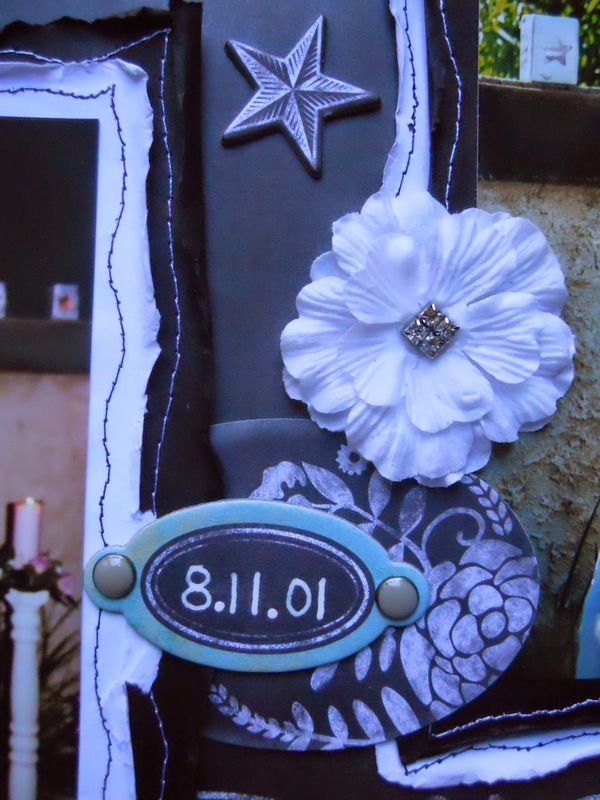 The aqua color in My Mind's Eye Chalk Studio 2 I Want It All Bundle from FotoBella is his favorite color, so I paired it with black and white. I started by cutting the aqua strips from the "Home" paper, and painted some white clouds on them using a foam stencil brush. After distressing the edges, I machine-stitched the strips onto white cardstock, adding Decorative Tape in between the strips. 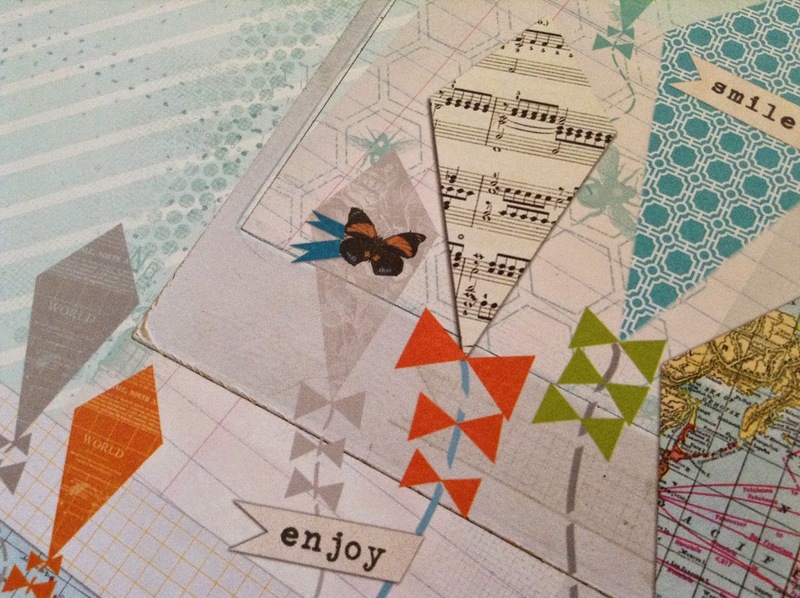 I made my chipboard airplane carry the Happy sticker banner by attaching Enamel Dots from it. 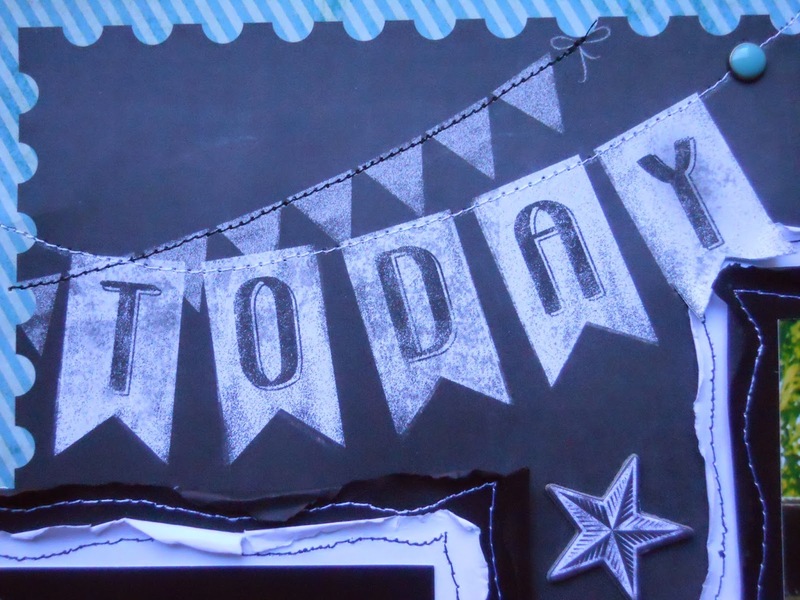 The "TH" was cut from paper, and to spell "birthday" I used the Decorative Alphabet Stickers. I finished it up with the hot air balloon brad. 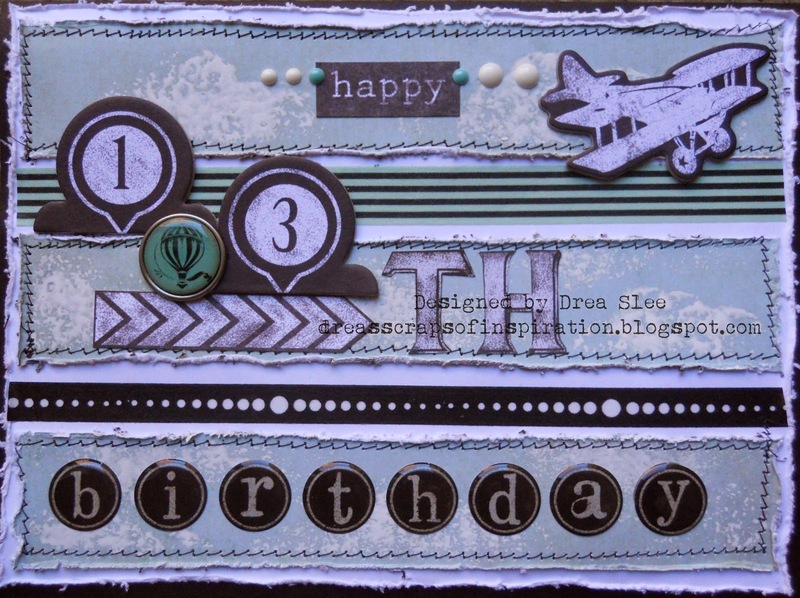 This month I'm using a little bit of an older MME's line called Now and Then Mildred for FotoBella DT. This is a really versatile line. There are a lot of different elements to it. It comes with these great 3x4 cards. There were a few that I really loved and decided it would make a cute layout to only use those. I just love that map paper in the background, don't you? 💙 Valentine's Day 💙 will be here before you know it! Never too early to make your loved ones a thoughtful card. Here is my Valentine's Day card for my husband. That day is very special for both of us, and this year we celebrate 14 incredible years together! 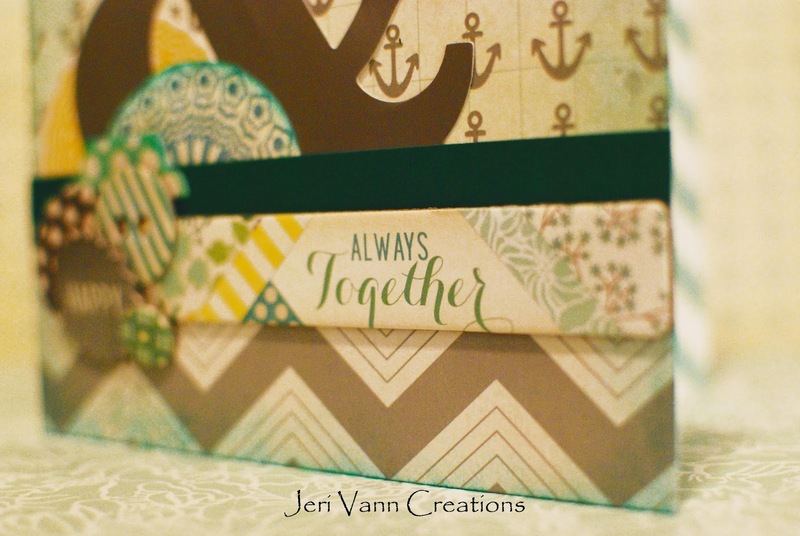 This 'Always Together' chipboard sticker was perfect for this card, because we are best friends and we do everything together! 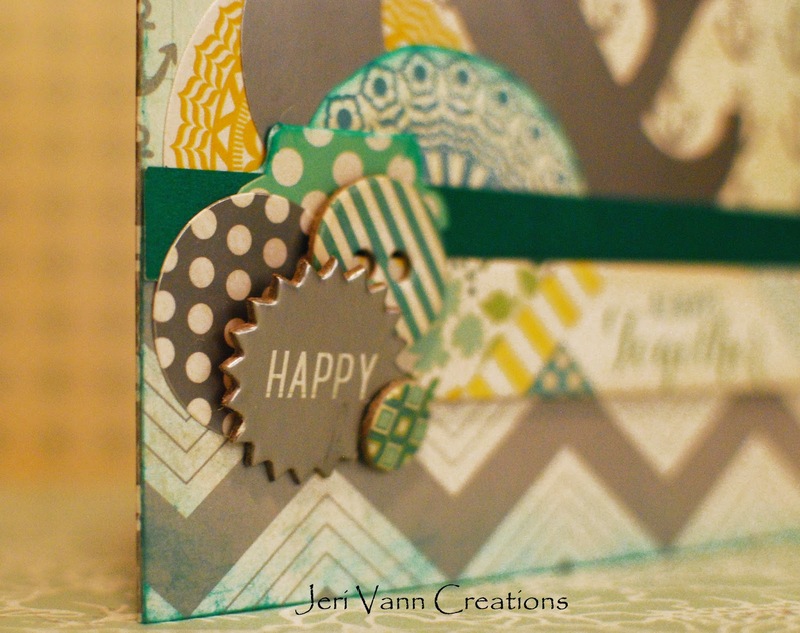 To get this messy inked edge, I used a scrunched paper towel, dotted it on my teal ink pad and just randomly rubbed it along the sides of the card. 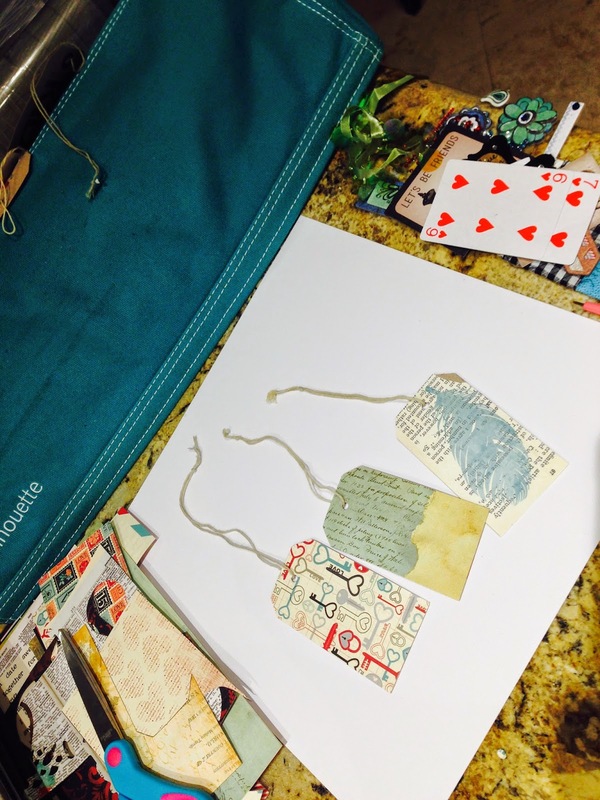 Hello friends, Apryl here with FotoBella to share my tutorial on re-purposing clothing tags. My kids got a ton of clothes for Christmas and they came with these tags that are perfect to embellish and re-purpose. 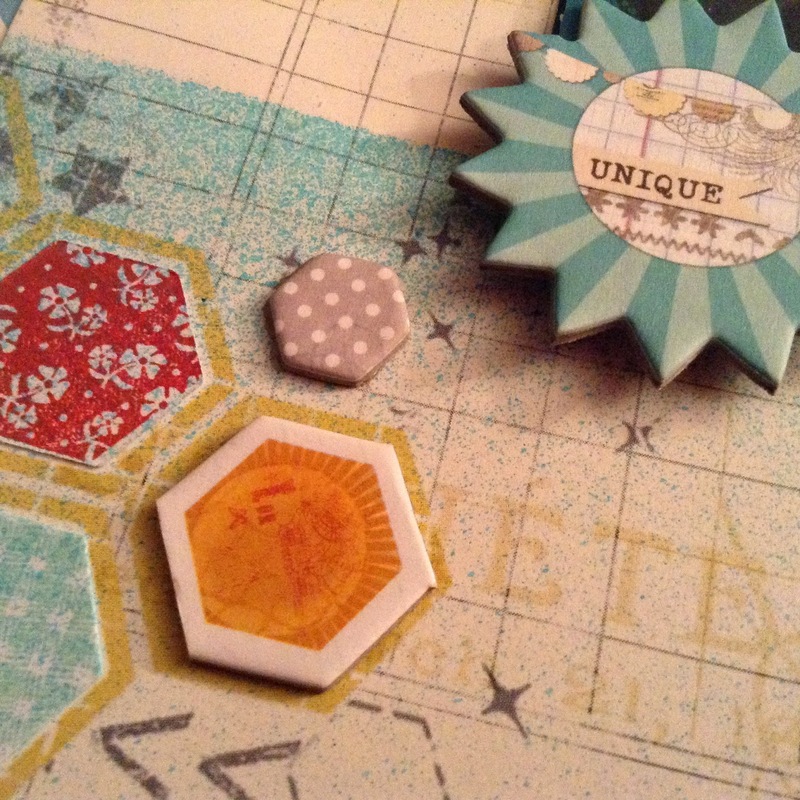 Using Bo Bunny's Star-Crossed collection, I started with the Ephemera package. It's a good place to start because it has such a variety of items. 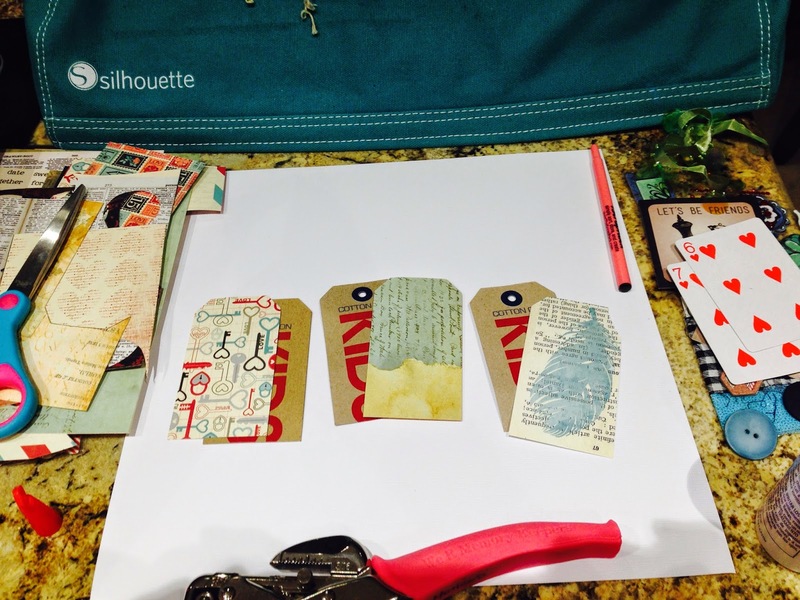 I chose several of the rectangle patterned papers to cover my tags. 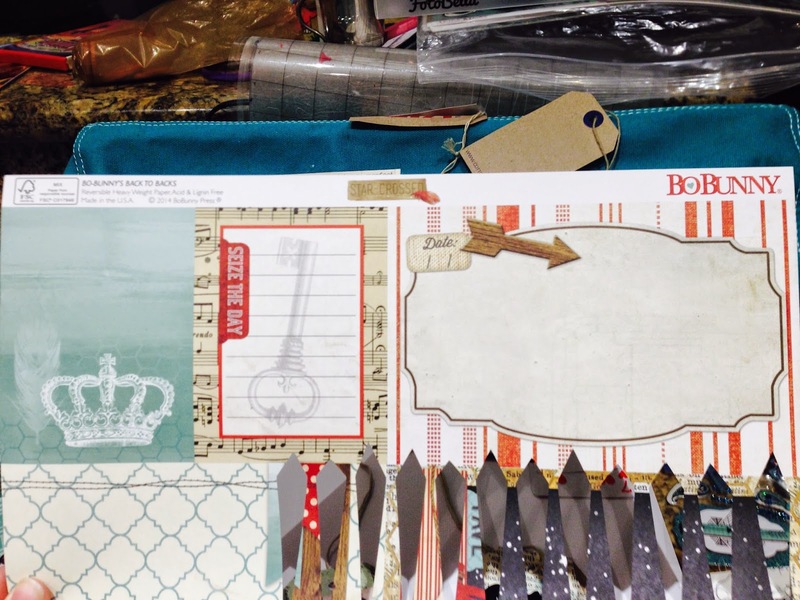 I traced the tags on to the patterned papers and cut them out to fit. 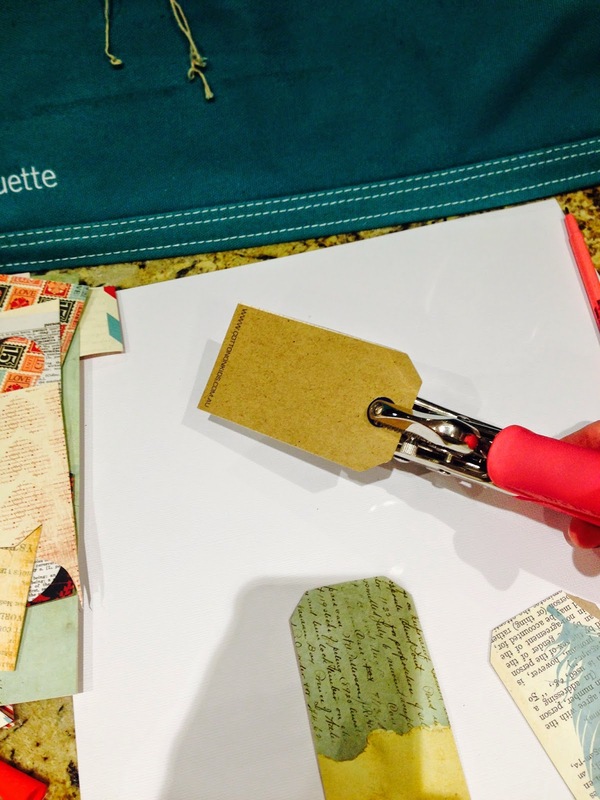 Using the Crop-a-dile, I lined up to the existing holes on the tag and punched the holes through the patterned papers. I then re-attached the twine that had already come on the tags. 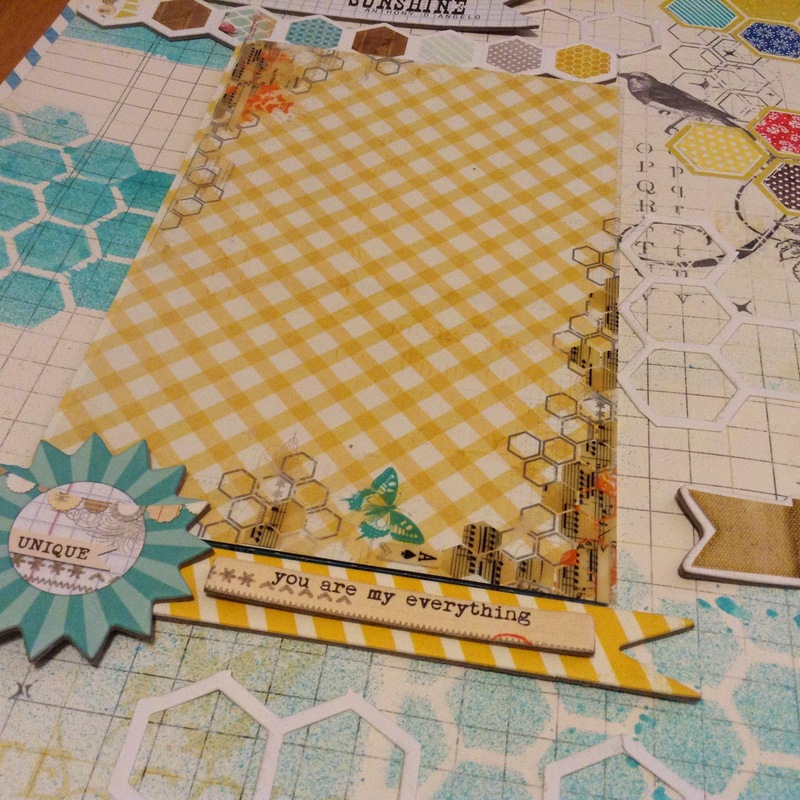 Star-Crossed Honey Comb paper has some great designs to fussy cut out and add as embellishments to the tags. 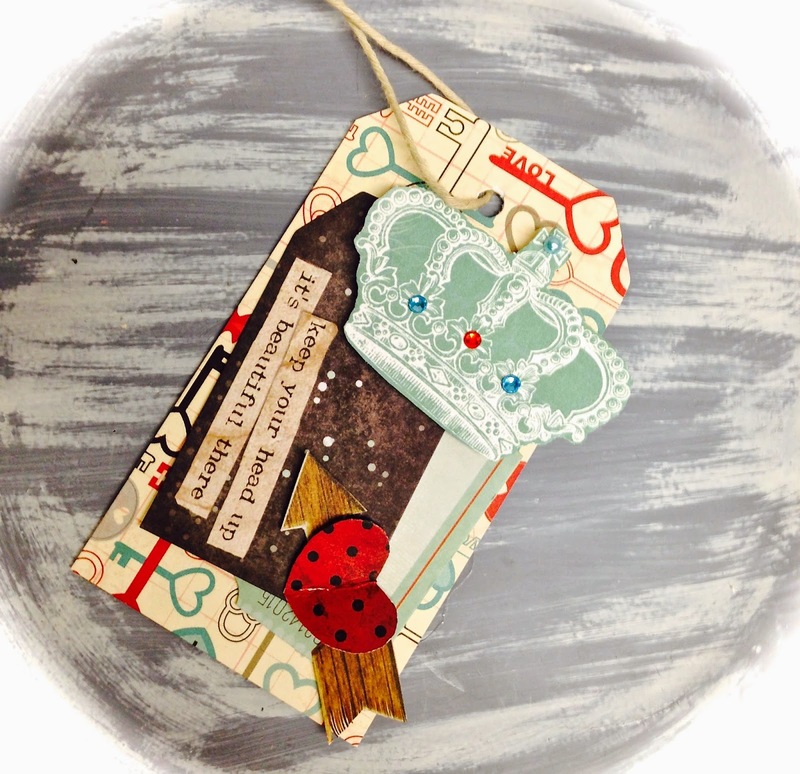 So I cut out the crown, Seize the day tab, and the wood arrow. 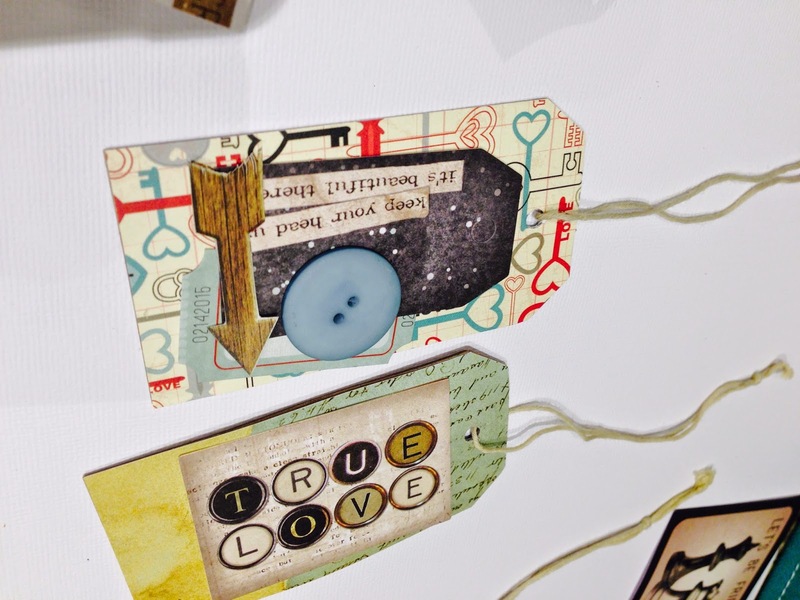 I chose the black tag and the True Love sentiment from the Ephemera. 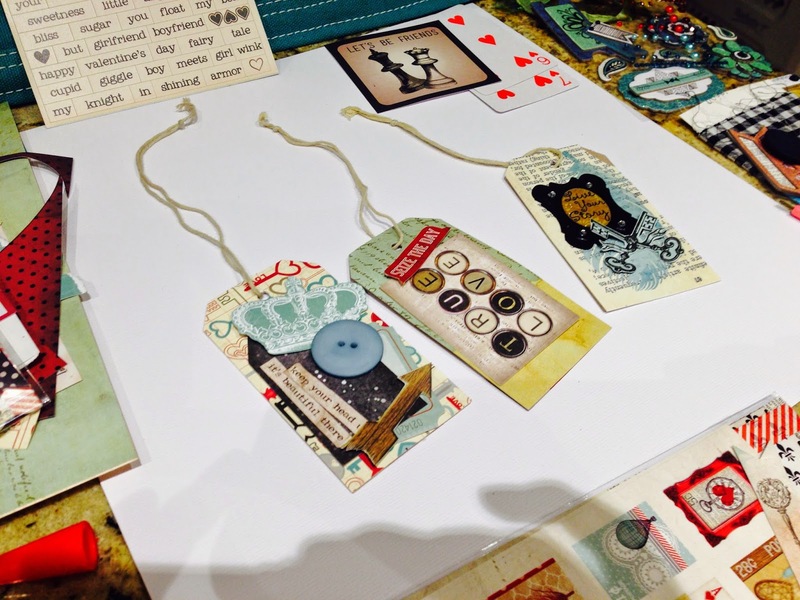 Then I just started layering and playing with a bunch of different items so see how they would look on the tags. Using some of the ribbon from the Ephemera I wrapped it around the bottom of one of the tags. 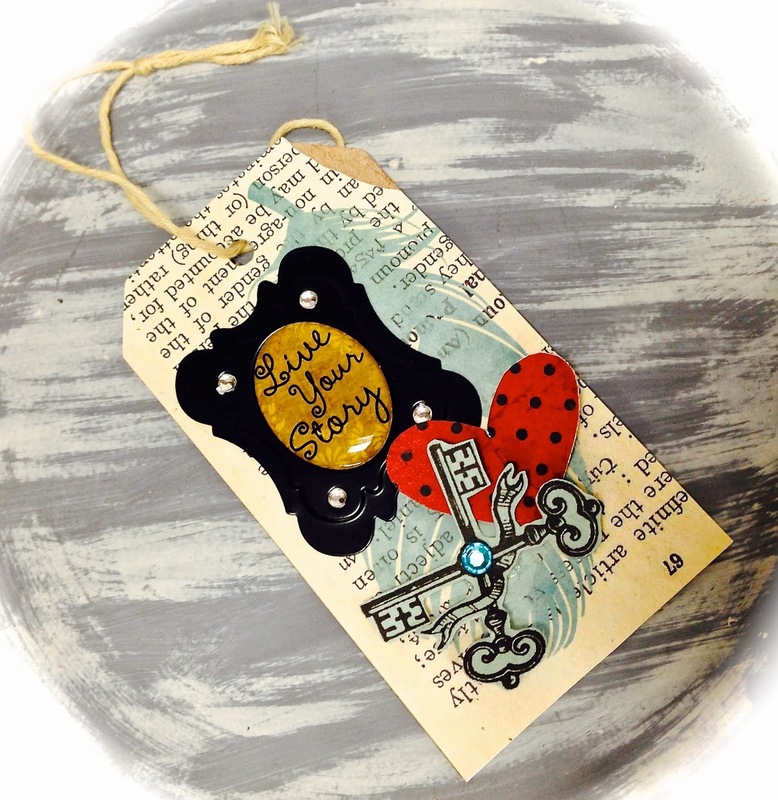 Have fun making your own tags and check out the Bo Bunny Star-Crossed I Want It All Bundle.